Philips 1.4GB 4X Logo-top 3-Inch Mini DVD-R’s For Hitachi, Panasonic, Sony and Canon Camcorders As low as 49¢ each! 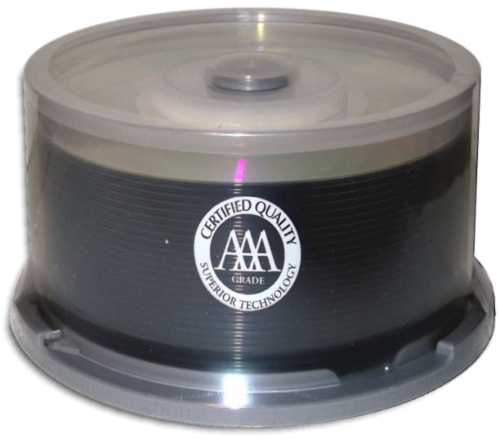 Spin-X 1.4GB 4X Shiny-Silver 3-Inch Mini DVD-R’s For Hitachi, Panasonic, Sony and Canon Camcorders As low as 45¢ each! Genesys DTP 1.4GB 4X White Inkjet Hub Printable 3-Inch Mini DVD-R’s For Hitachi, Panasonic, Sony and Canon Camcorders As low as 46¢ each!